These beautiful pictures put humanity into perspective. It is such a pity that many whale species have been hunted to the verge of extinction. So little is known about their lives. 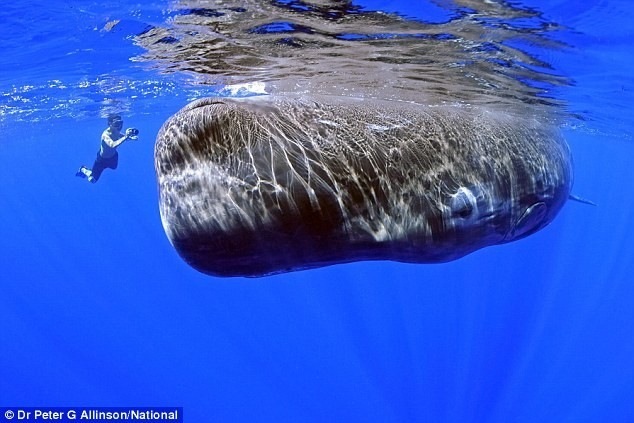 It is amazing that a wild creature will allow a swimmer to get so close.